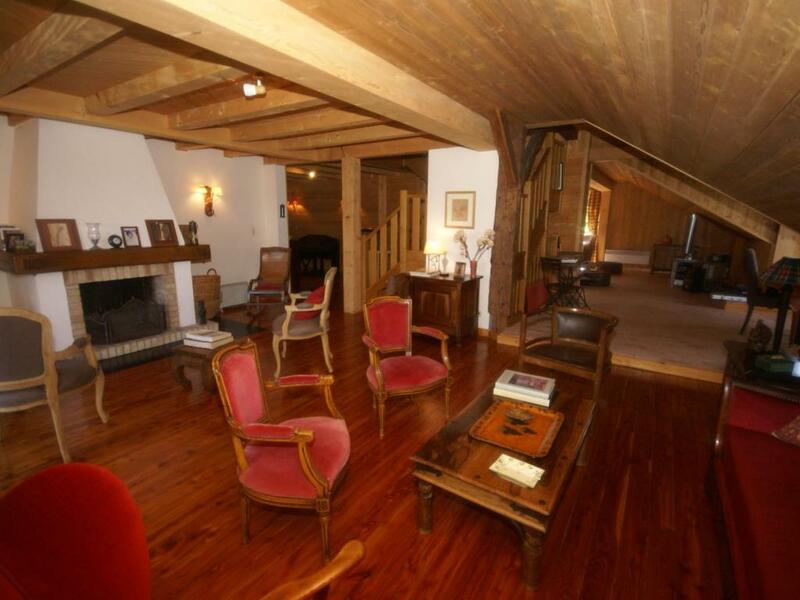 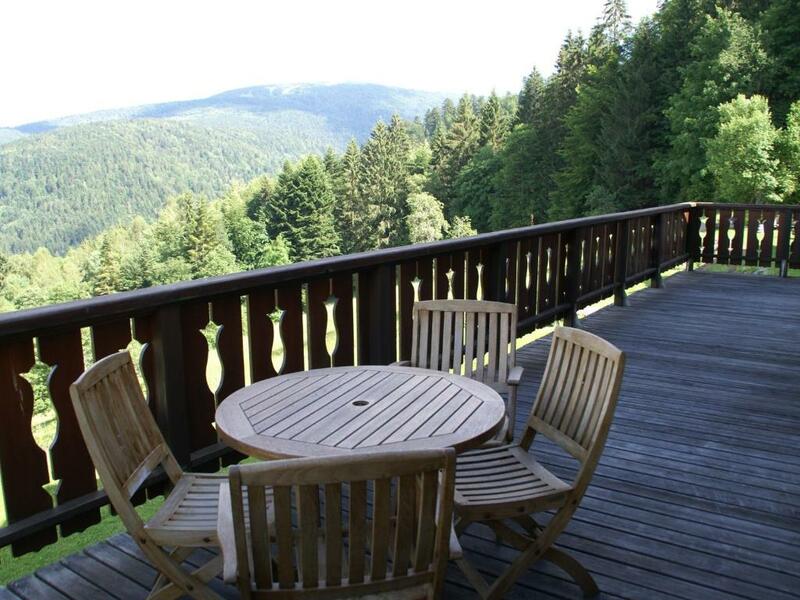 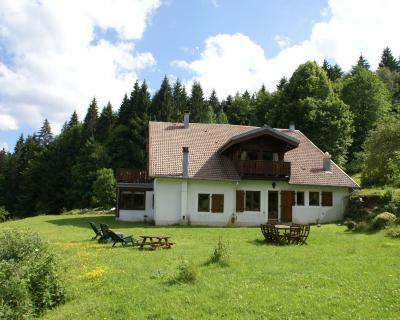 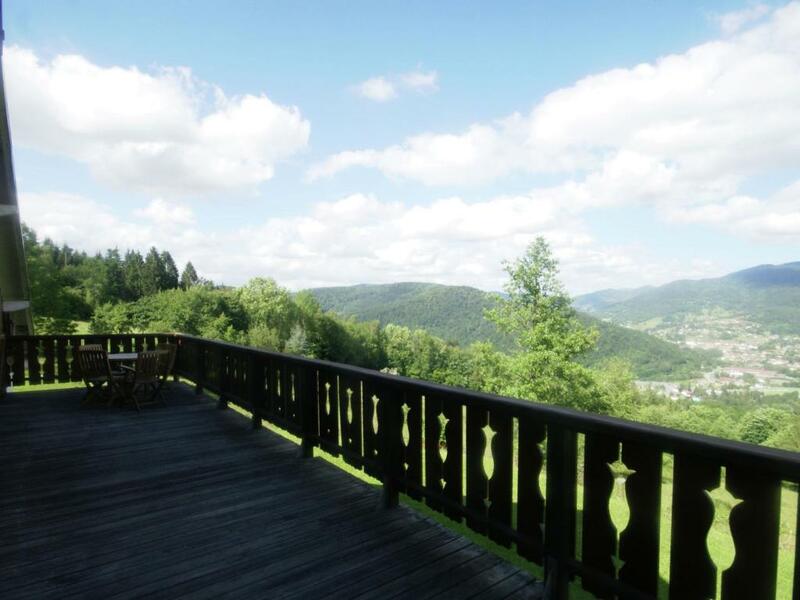 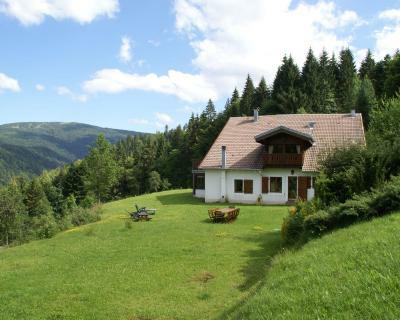 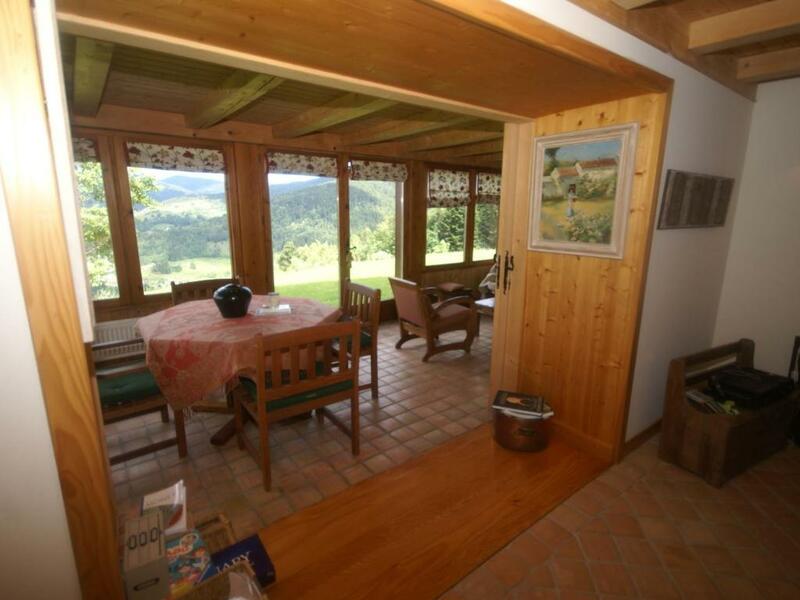 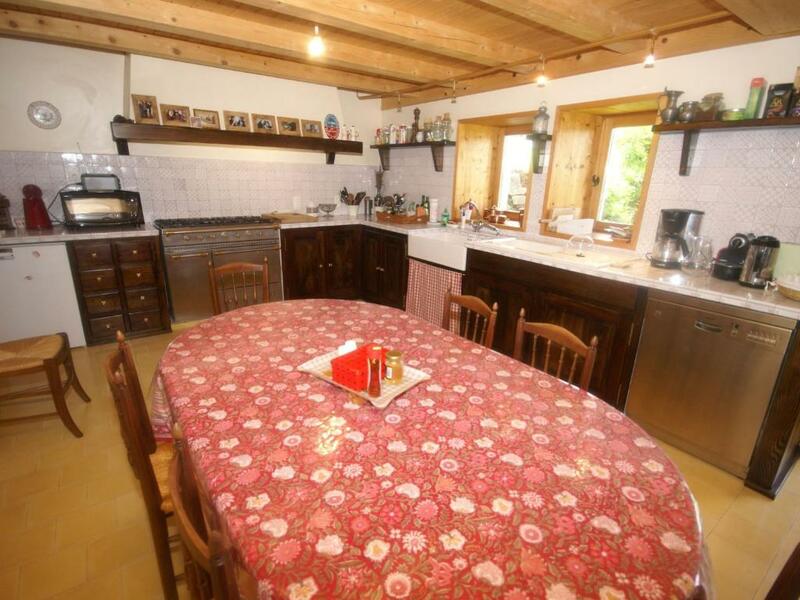 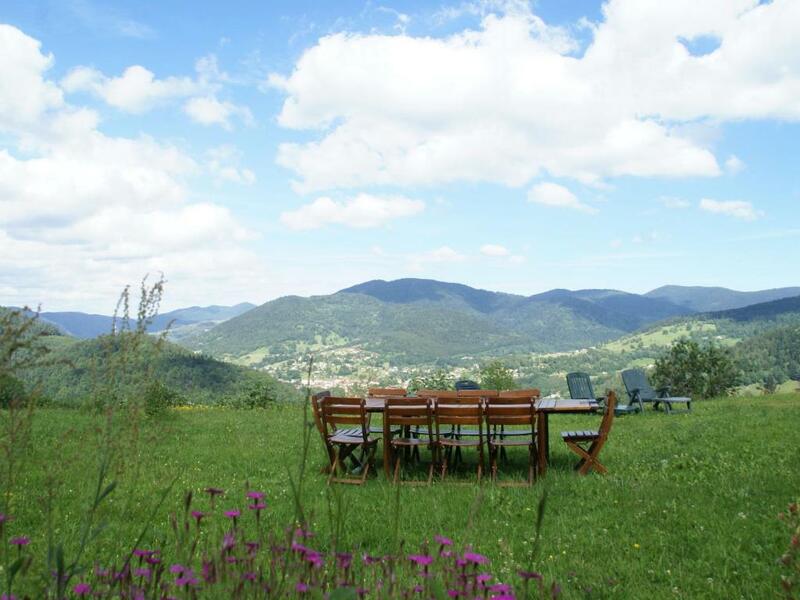 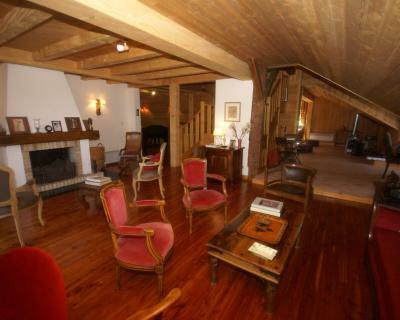 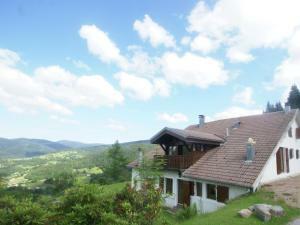 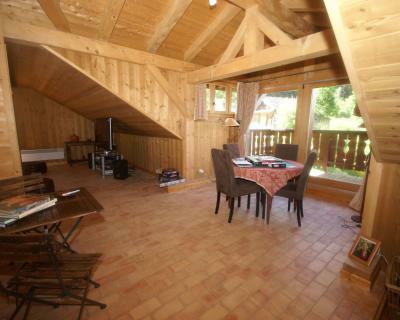 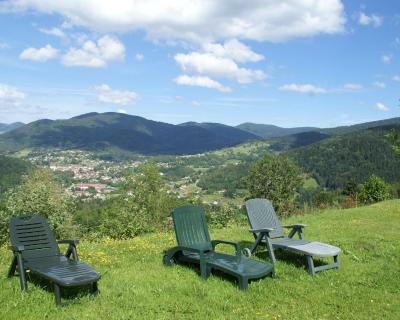 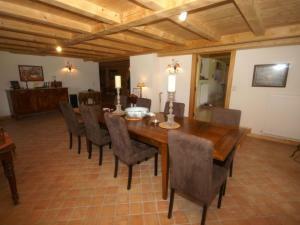 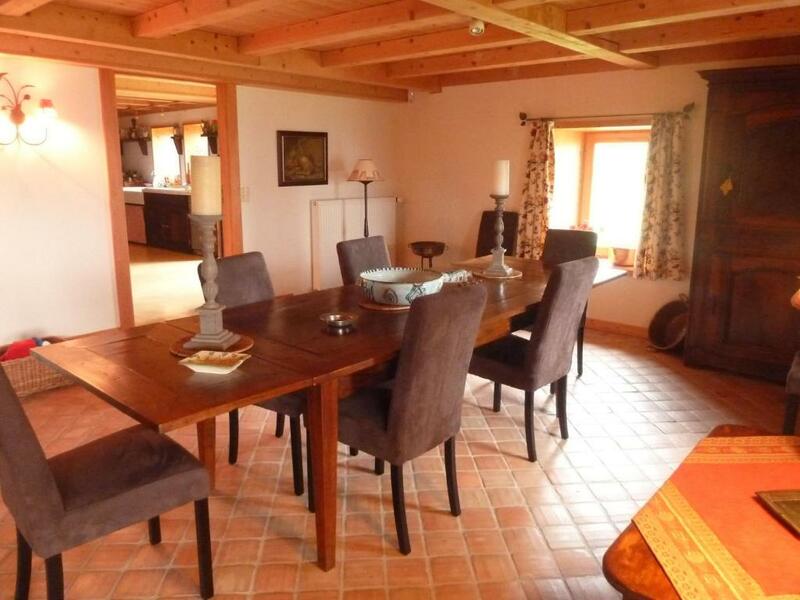 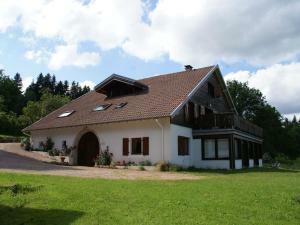 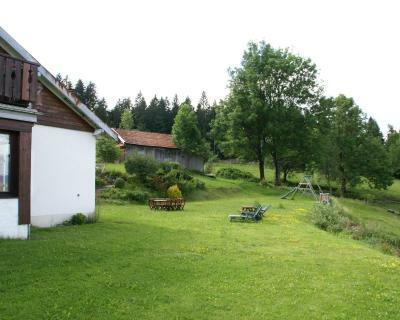 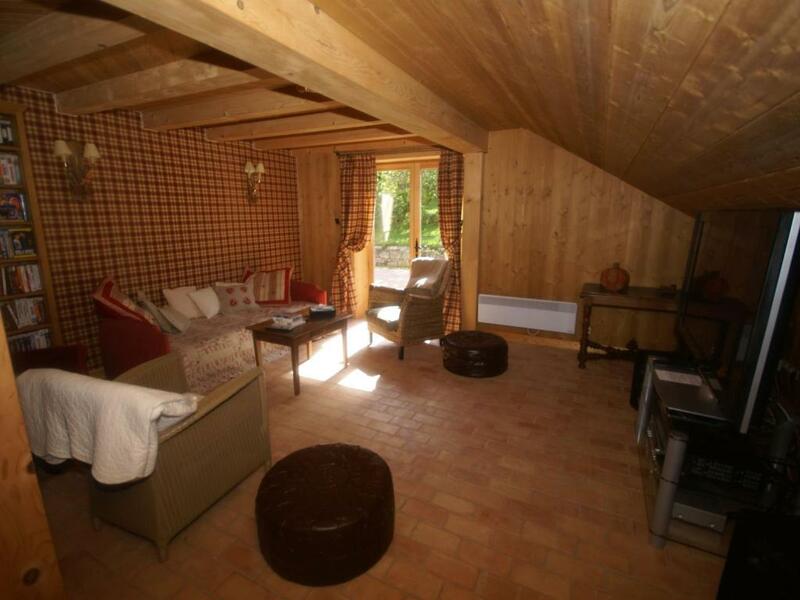 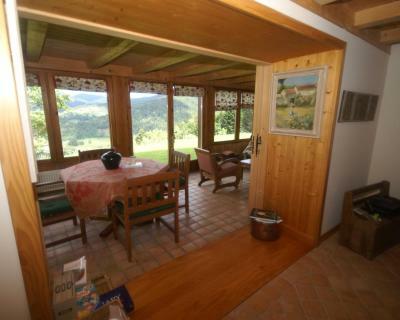 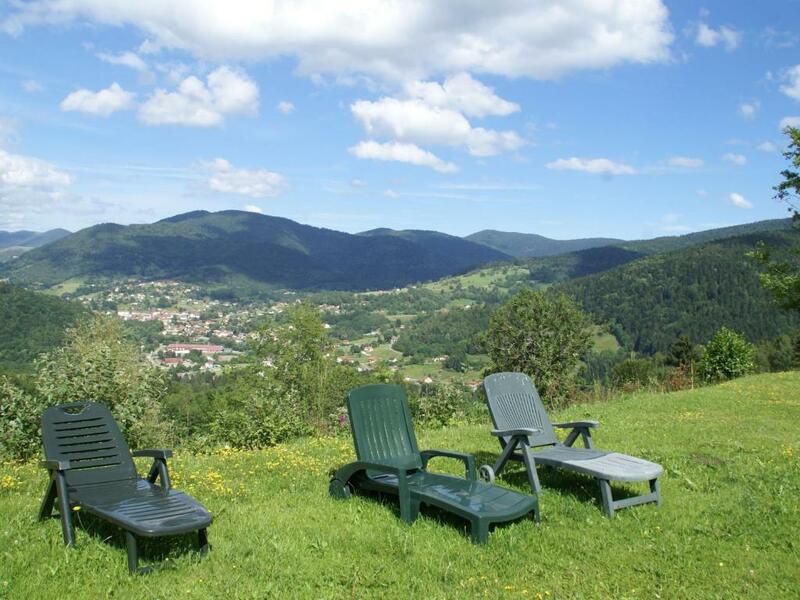 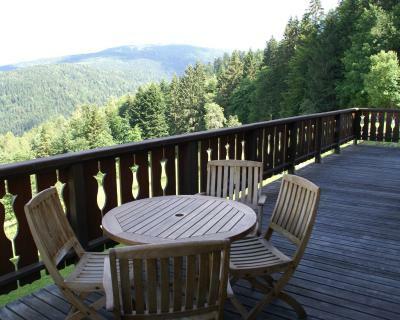 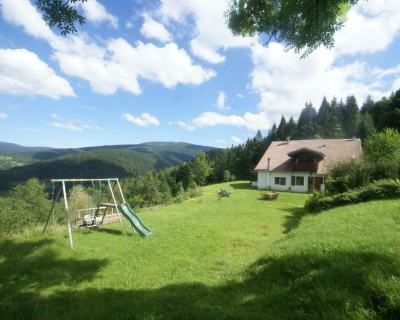 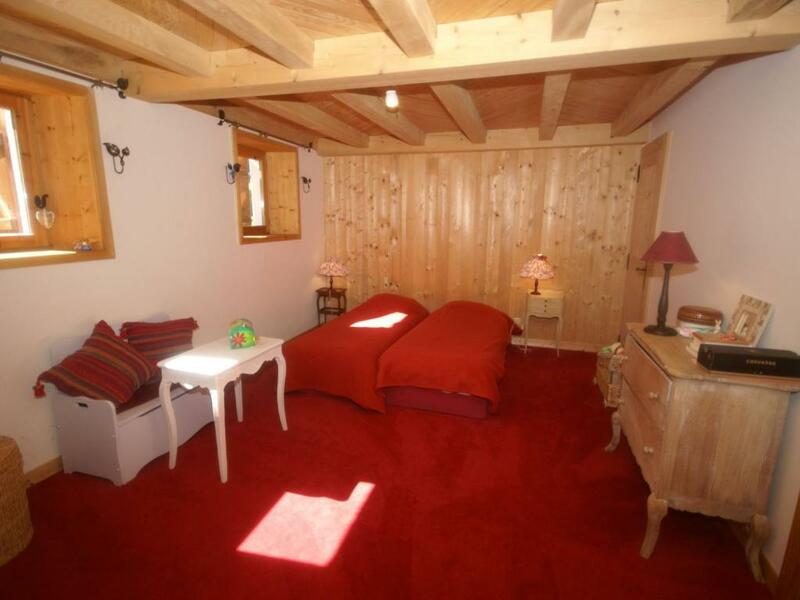 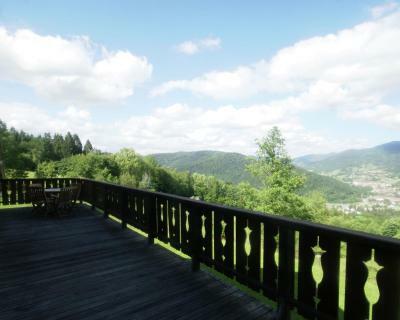 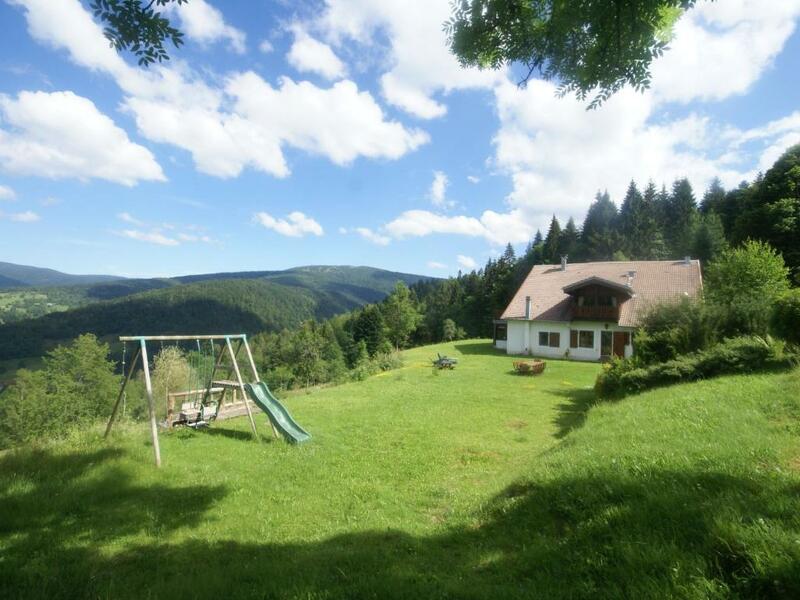 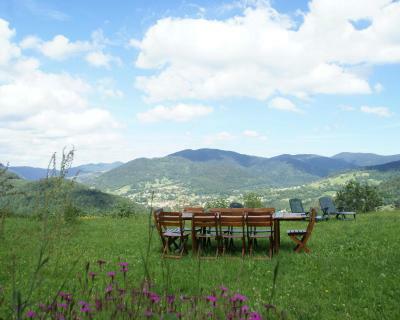 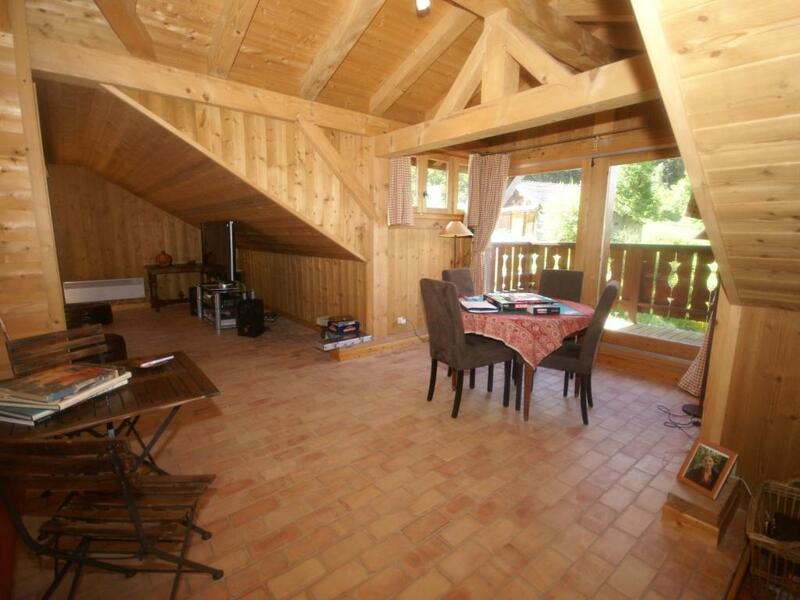 Located in Saint-Maurice-sur-Moselle, 17 km from Rouge Gazon Ski School, Maison De Vacances - Fresse-Sur-Moselle 2 offers a garden with a barbecue. This holiday home also has free WiFi. 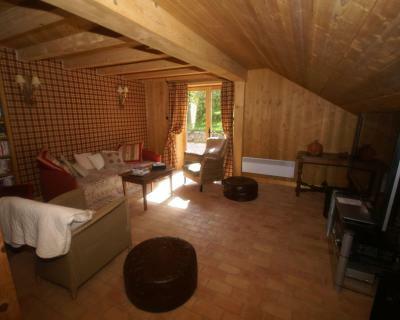 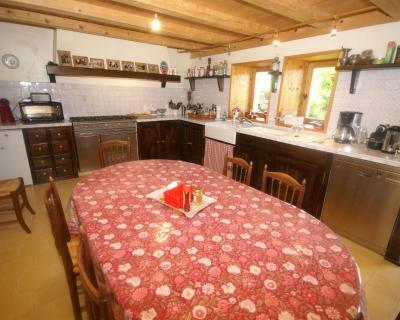 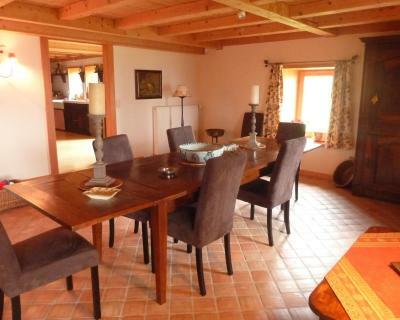 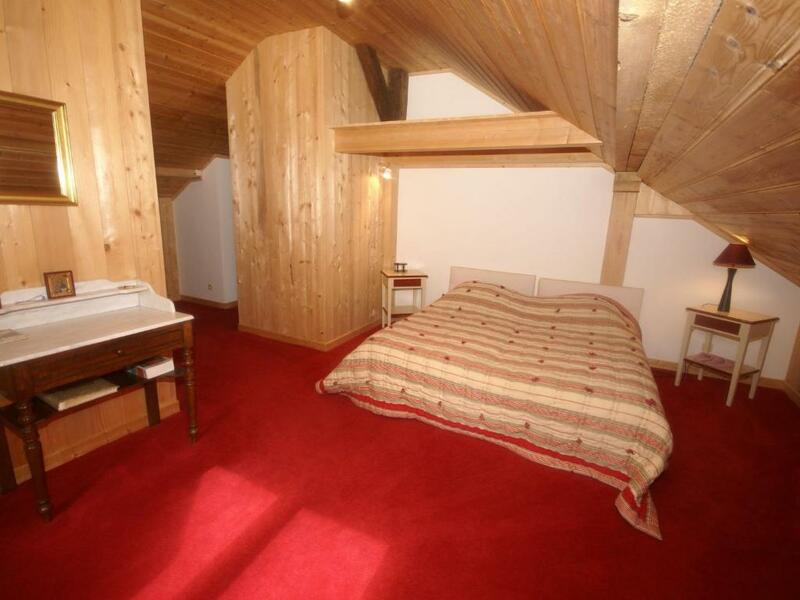 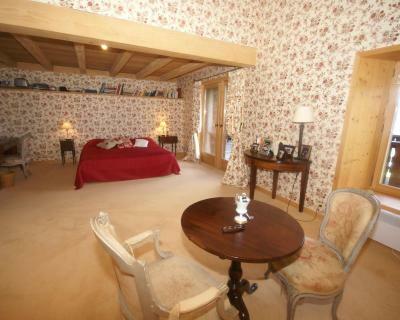 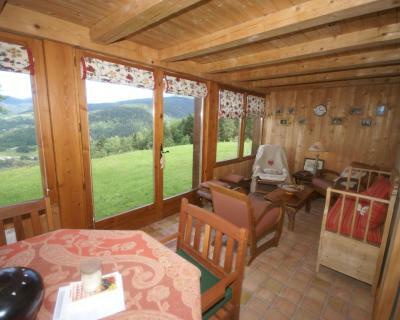 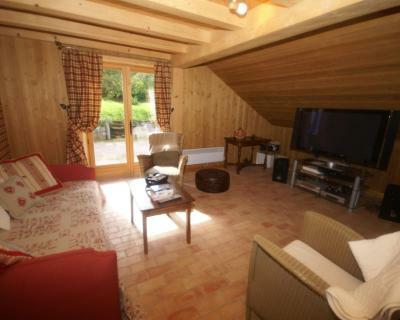 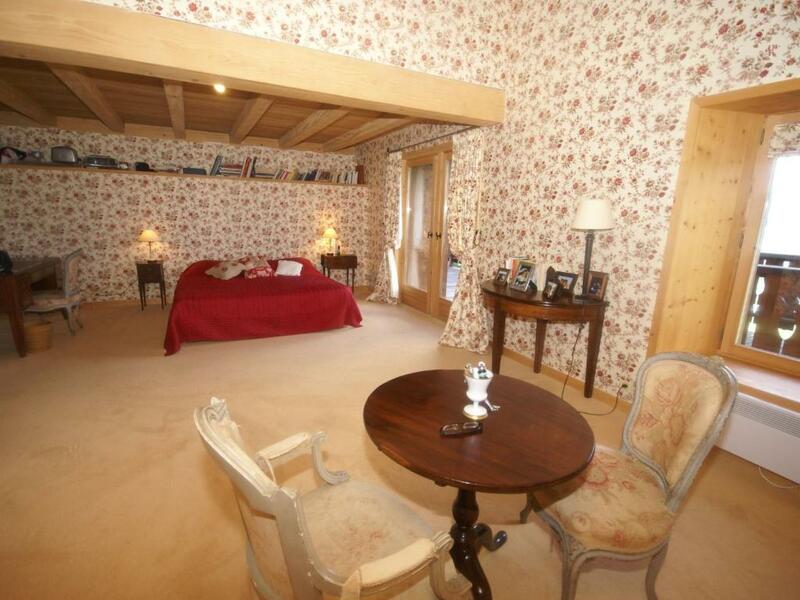 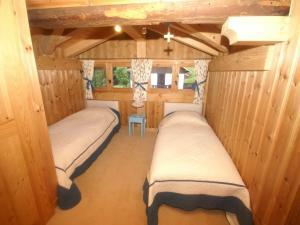 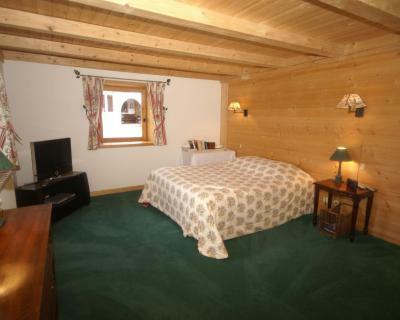 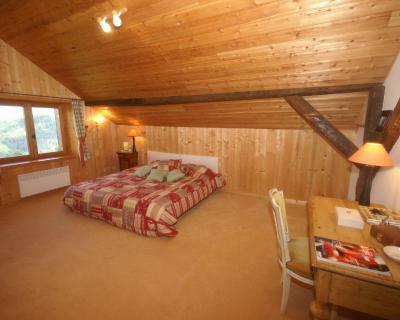 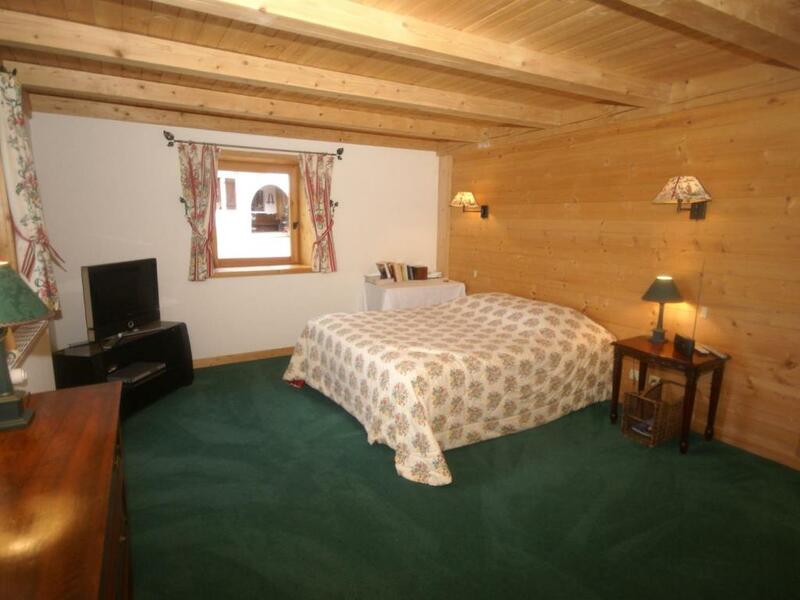 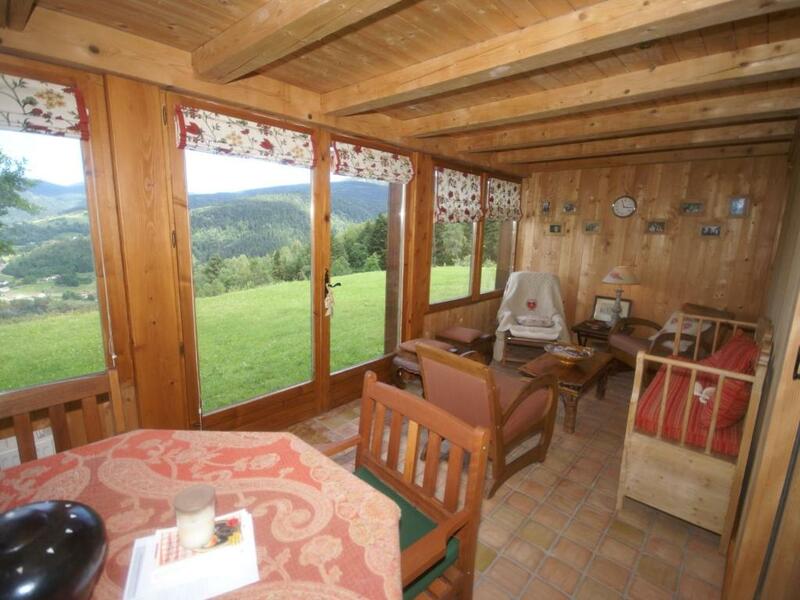 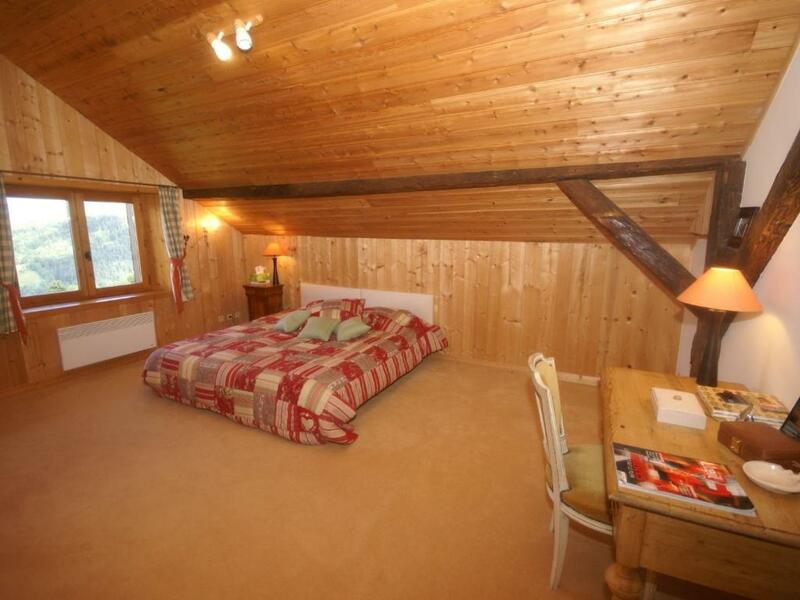 This holiday home comes with a kitchen, a seating area, and a TV with DVD player. 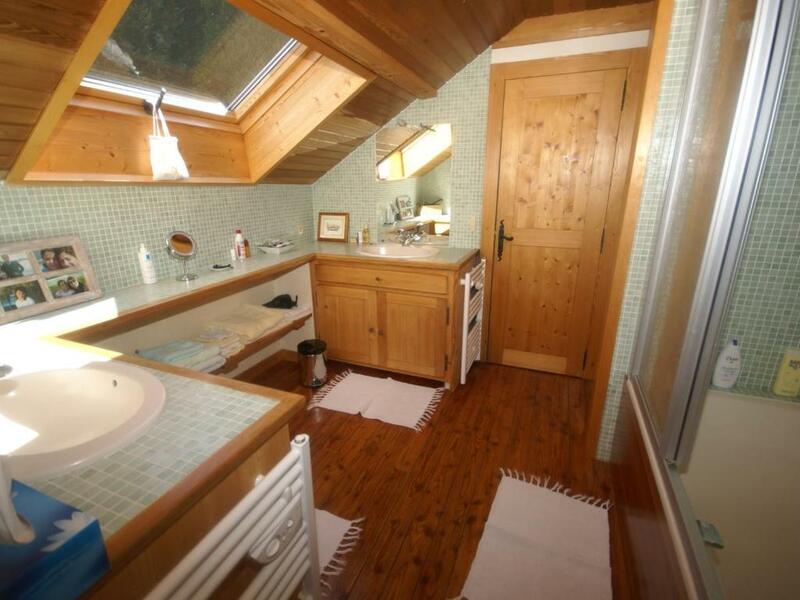 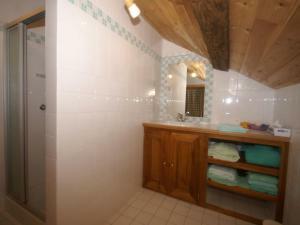 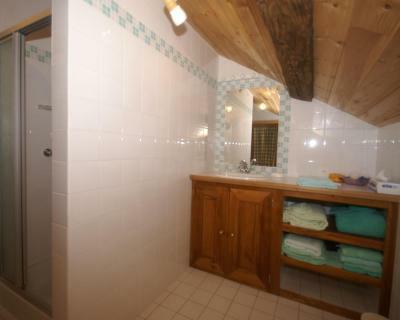 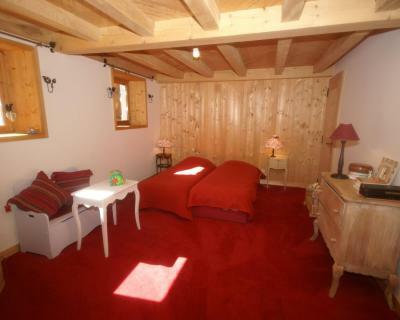 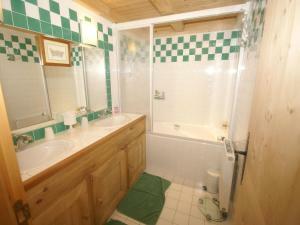 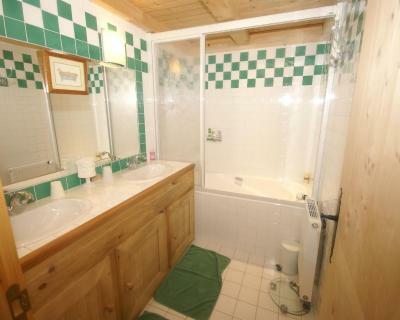 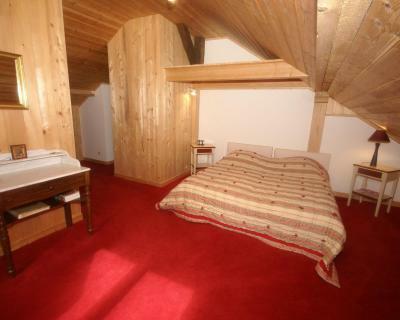 The holiday home also offers 1 bathroom. 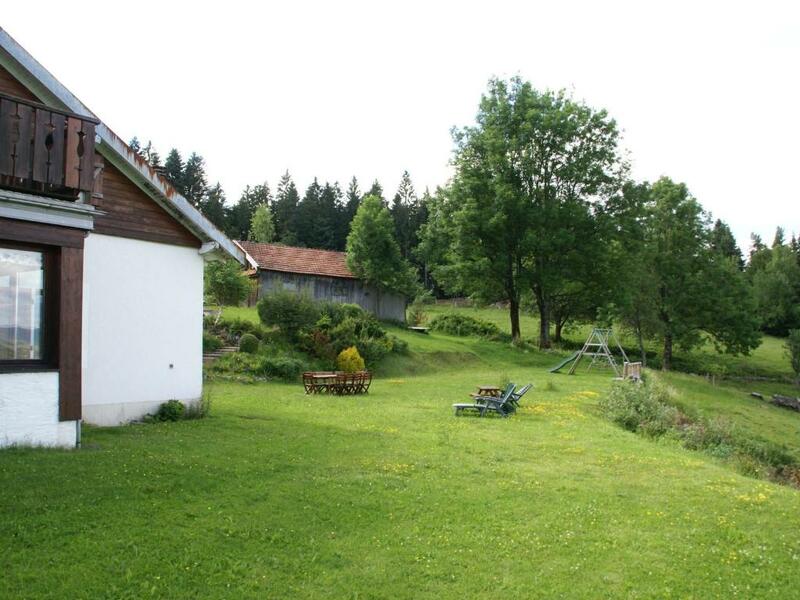 Basel Airport is 85 km away. 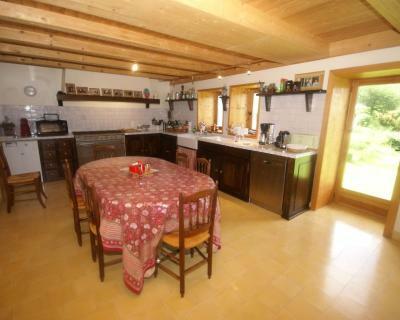 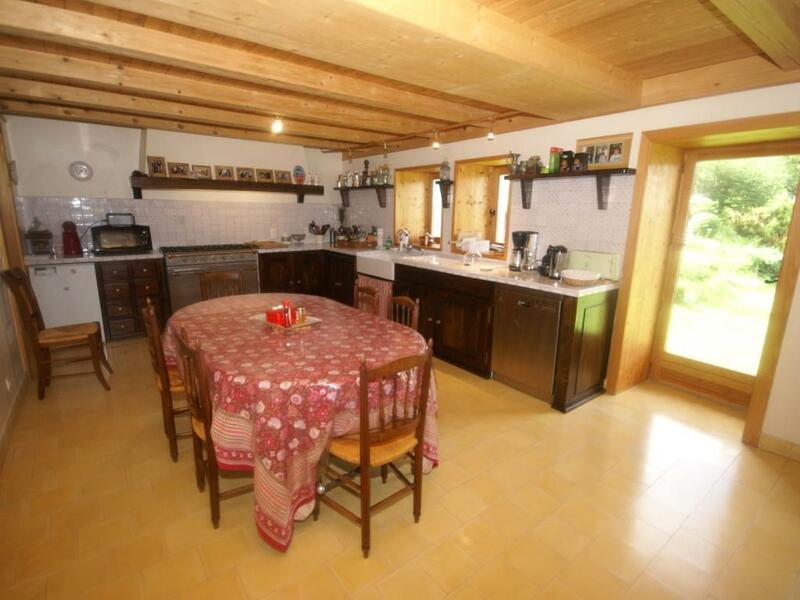 This holiday home has a washing machine, fireplace and dishwasher.